We understand that children learn best through the use of their five senses. Materials are specially designed to develop and refine the five senses. Children can touch, see, hear, smell, and even taste what they are learning about. We learn about real things in our classroom. Practical life activities help children gain independence and learn organizational skills while developing their coordination and concentration. Children prepare for and experience life. Children have freedom to move and explore, learning through hands-on experience. Our classrooms are organized to create a calm, engaging environment. Lessons are presented in a specific order from simplest to most complex. Math concepts are presented as concrete, hands-on activities, which lead to an understudying of more abstract concepts. Learning is individualized, with each child working at his/her own pace. We allow children to choose their own work, respecting that they know what they are most ready to learn and experience (Montessori's Sensitive Periods for learning). We use an integrated language approach in our classrooms. Reading and Writing are taught initially through Montessori's phonetic approach, and are then used in all aspects of the classroom environment. We offer a positive, hands-on learning experience. Materials are designed so that children can experience success without failure. The goal is a well-adjusted child who has a genuine love of learning! Children learn from experienced and well-trained teachers. The teacher's role is to connect the child to the environment while allowing the child to learn through using the materials. Infant/Toddler classrooms are attractive and inviting. The teacher's role in the environment is to help foster the child's independence while allowing him to explore and learn. School is fun! Children learn while playing and play while learning. Music and Art are part of the Montessori curriculum, too. All of which helps children develop a lifelong love of learning! 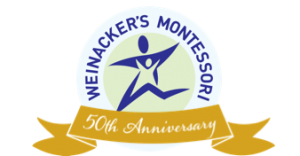 Marcia Weinacker founded Weinacker's Montessori School in 1969. 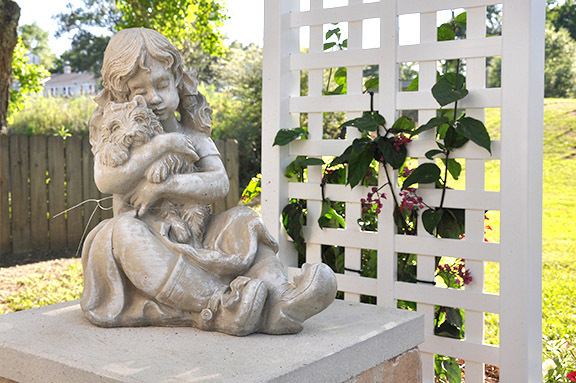 Having been introduced to Maria Montessori's works during her graduate research, Mrs. Weinacker began the school after she completed her Master’s Degree in Education. 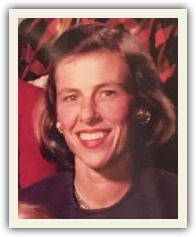 Her first students included the two youngest of her nine children who were then three and five years old. Her son, one of those original students, is continuing the family tradition. Mr. Weinacker’s three children have attended the school as well as several nieces and nephews. Today, there are three schools, at locations in both Mobile and Baldwin counties. 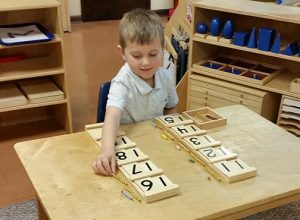 Weinacker’s trained and Montessori certified teaching staff have four main areas of concentration including sensorial, practical life, reading, and math. In the classrooms, our teachers teach children to learn for themselves; stressing that work is the basis of all accomplishments, development of coordination, and “ego stretching experiences”, all primary goals of our schools. Freedom in an environment controlled by the students themselves has been in the formula for Montessorian success.